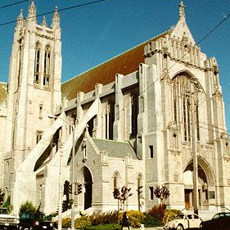 St. Dominic's is a Dominican Parish in San Francisco. Established in 1873, it supports a lively community of clergy, parishioners, and first-year Dominican students. We invite you to come worship with us!